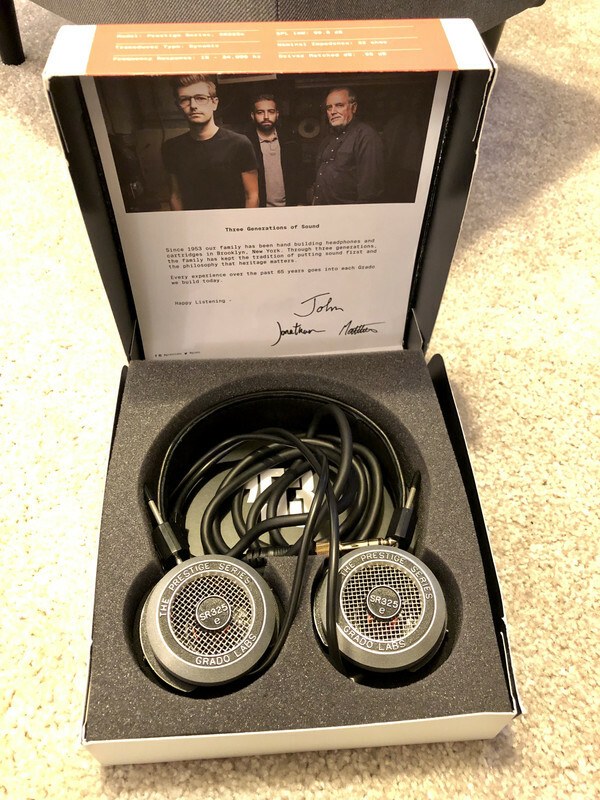 For sale are a nearly new pair of Grado SR325e headphones. Just a couple of months old, boxed and as new. They are not even run in as they only have about 20 hours on them. 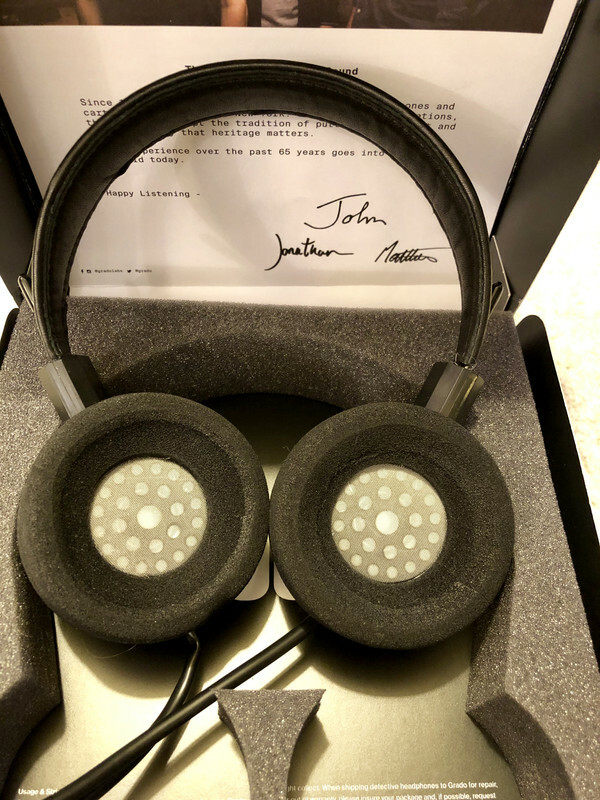 These have a vitality that most headphones miss out on and are a joy to listen to. I went a little further up the Grado tree and that is the only reason for sale.